Want to go somewhere but don’t want to go far or spend too much? Fortunately, Minnesota offers a wide variety of things to do that won’t hurt the wallet! 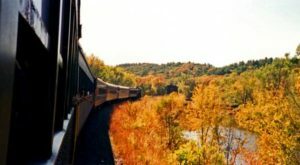 Many of these road trip destinations are just a quick car ride from Minneapolis. Here are some of the best road trip destinations for your next quick trip. 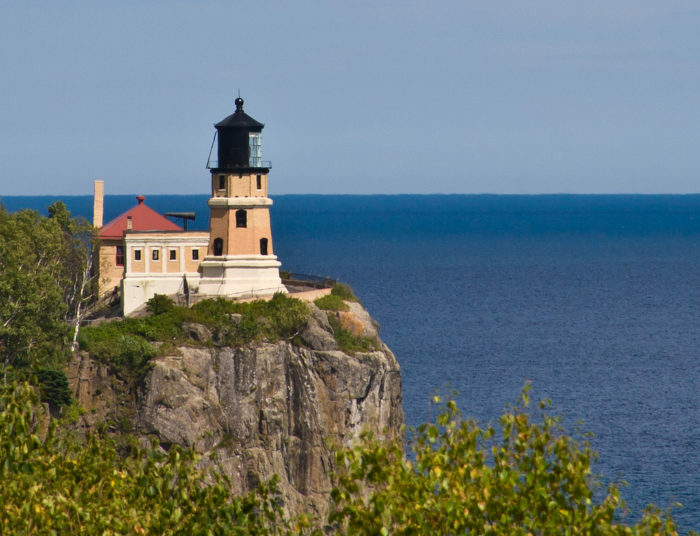 Located about three hours north of Minneapolis, Split Rock Lighthouse offers tons to do and see! The lighthouse, which is located in Two Harbors and is part of the Minnesota State Park system, will be your window to the past. See how keepers made their unique livelihoods and learn about the important role that shipping played in Minnesota History. You can do all of this for just a $5 per person admission fee. Address: 3713 Split Rock Lighthouse Road, Two Harbors. Much closer to home, Schell’s Brewery is a favorite of many Minnesotans. The business has been passed down through six generations of brew masters, but the quality remains just as high as ever. As of 2013, Schell’s has crafted over 100 different varieties of German-inspired brews. 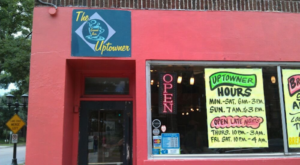 Take a 1 hour 40 minute drive southwest to visit New Ulm for a tour and beer sampling. Get there early, as tickets are sold on a first come, first served basis the day of the tour. The cost is just $5, and worth every cent. Don't forget your ID! Address: 1860 Schell Road, New Ulm. Approximately two and a half hours from Minneapolis is the extremely cool Niagara Cave. If you’re an adventurer, this is a perfect day trip! In the cave, you will see natural canyon-like passageways sculpted from the water of an underground stream. Make sure you check out the underground waterfall, too! Cave admission is $16 for adults and $10 for children, and there is plenty to do here to make it a fun filled day! 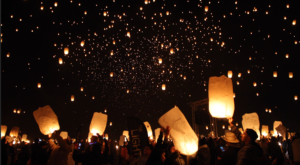 Address: 29842 County Highway 30, Harmony. Next time you have a day off, head south towards Austin. 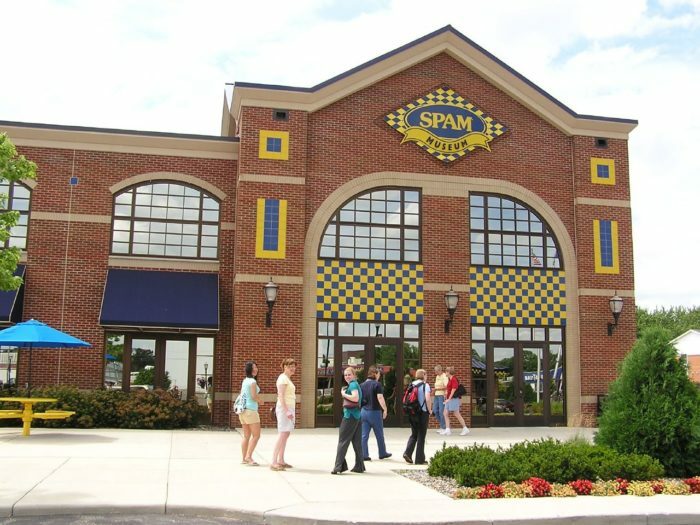 Austin is about 100 miles from the Twin Cities and is home to the iconic SPAM canned meat. Admission to the museum is free, and you will learn many things you never even considered. Do you know how much SPAM products are eaten every single second? Visit Austin and you’re sure to find out! Since admission to the museum is free, hit up a restaurant in Austin that has SPAM on the menu to support the local businesses here. Believe it or not, there are more than a dozen! 101 3rd Avenue Northeast, Austin. Have you ever been inside a mine? 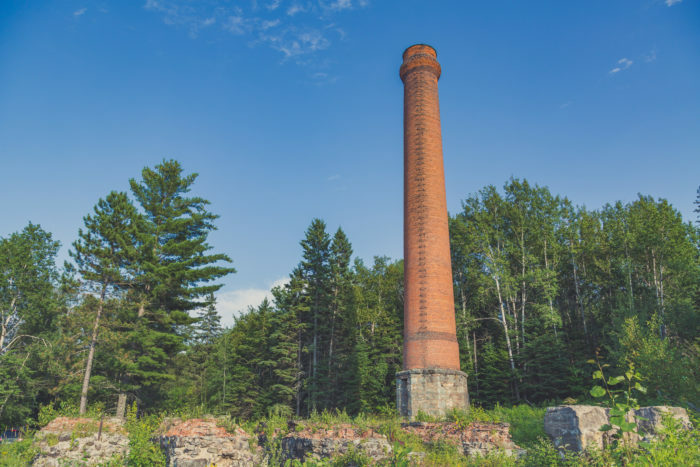 Visit Minnesota’s first iron ore mine, which opened in 1882. Be prepared to be wowed as you travel by cage a half mile underground. Once below, you will ride the rails for 0.75 miles to the last - and deepest - area that was mined. Make sure you bring a sweater; the temperature inside the mine stays a constant 51 degrees. Soudan Underground Mine won’t break the bank, either, with admission rates ranging from $10 to $15. Address: 1302 Mckinley Park Road, Soudan. 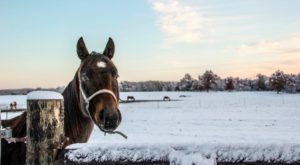 Want to make the most of the winter season? 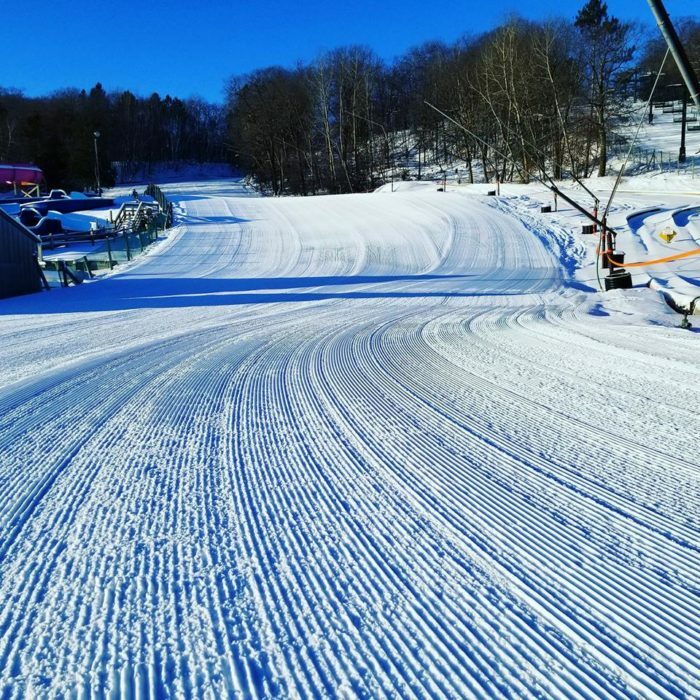 Wild Mountain, located just 55 miles from Minneapolis, offers skiing, snowboarding, and tubing. 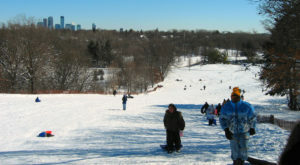 Not sure how to ski or snowboard? No problem! The highly qualified instructors will have you hitting the slopes in no time, and Wild Mountain offers gear rentals if you don't have your own. This is one of the more expensive trips on this list; prices vary depending on what kind of fun you’d like to have, but all-day passes for skiing and snowboarding start at $52. There are several cheaper options for partial day and time-specific passes. Check out the Wild Mountain website here for more details. 37200 Wild Mountain Road, Taylors Falls. 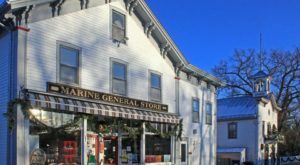 There are tons of fun things to do in Taylors Falls! A quick day trip up I-35 North is just what you need next time you’re looking for adventure. Visit Franconia Sculpture Garden for an interesting stroll through the art, then head to Interstate Park and hike among old lava flows and glacial potholes. 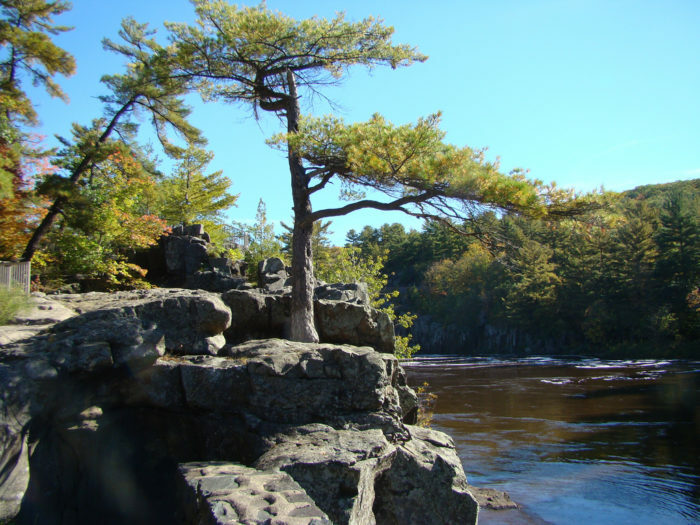 Pack a picnic to eat on the banks of the St. Croix River on a sunny day, or take a Taylors Falls Scenic Boat Tour to hear about the history of the Dales of the St. Croix River. The 45-minute daily excursions cost $19.49 for adults and $11.49 for children, or stay aboard longer on an 80-minute ride for $21.99 for adults and $12.99 for children. Taylors Falls Scenic Boat Tours also offer special rides and events throughout the year. Check out their website here for more details. Address: Junctions of U.S. Highway 8 and Minnesota State Highway 95. 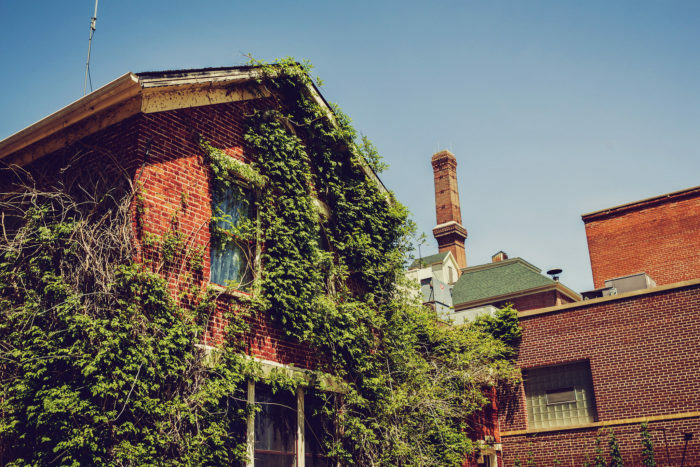 Glensheen Mansion in Duluth is a Minnesota favorite that offers up many different ways to see this incredible piece of history. What makes this mansion so historic and well known? Take a tour and find out! 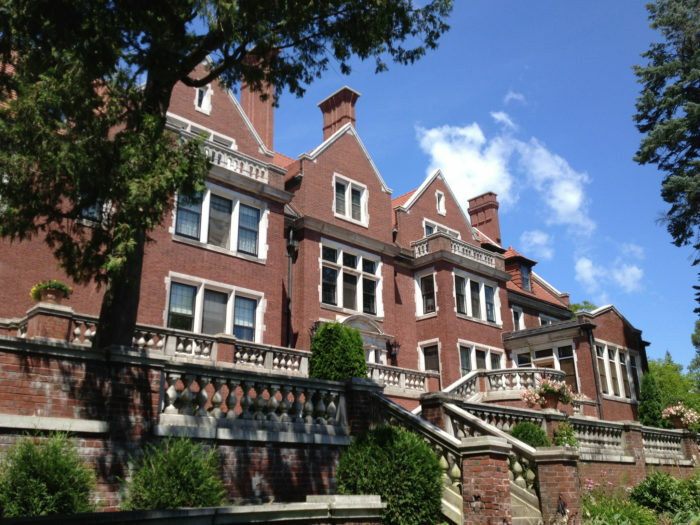 With tour prices starting at $15 per person (with larger group rates available), the mansion has something to suit every budget. After visiting Glensheen, take your picnic lunch to Canal Park, located just a short trip down the road, to enjoy the endless view of Lake Superior. I don’t think a day spent in Duluth would be complete without a seeing the Aerial Lift Bridge! Address: 3300 London Road, Duluth. The Jeffers Petroglyphs are a historical site listed by the Minnesota Historical Society and they will transport you back in time. 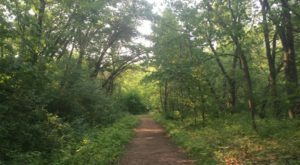 Located two and a half hours southwest of Minneapolis, you'll find uncovered rocks nestled in the prairie grasses where American Indian ancestors left carvings of humans, deer, elk, and buffalo. These petroglyphs tell stories that span more than 7,000 years! No doubt, you will feel like Indiana Jones after a day spent exploring. Prices range from $6 to $8 for entry to see the petroglyphs. Address: 27160 County Road 2, Comfrey. 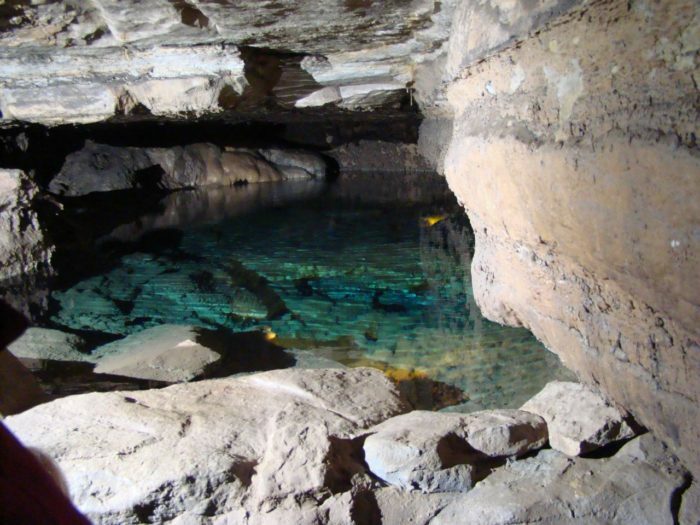 A pleasant 125-mile drive southeast of Minneapolis will land you at Mystery Cave. 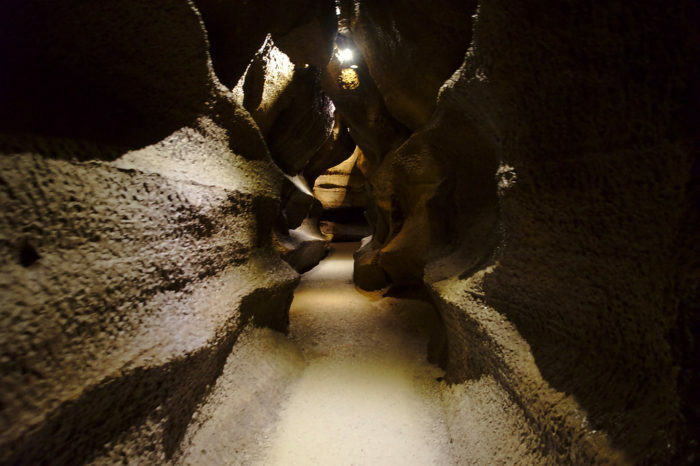 This is the longest cave system in Minnesota and spans over 13 miles underground. 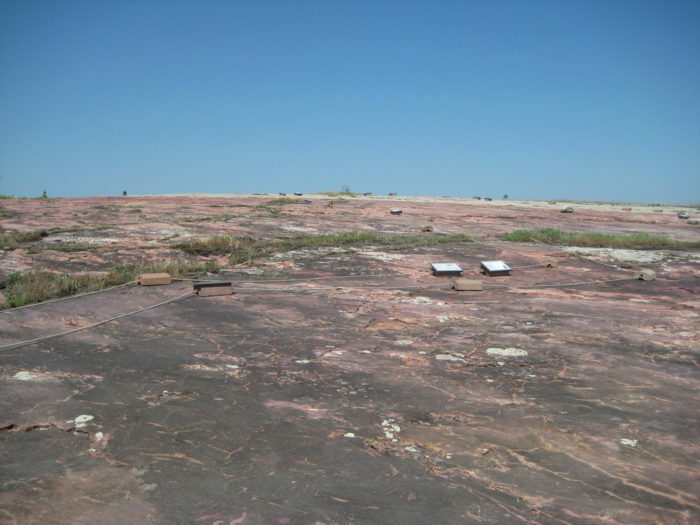 For $15, you can take a hour-long guided tour and see many formations, some of which are still actively dripping. Make sure you check out the pools and long linear corridors as well. There is an additional $7 charge for a daily park pass, so make the most of it with a visit to Forestville, an 1800s village that has been restored. This is one place you do not want to miss! Address: 21071 County Road 118, Preston. 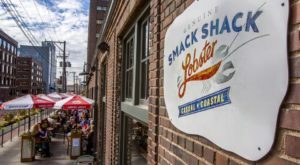 After visiting one – or all – of these amazing places not too far from Minneapolis, we are sure you will want to tell your friends! Tag someone who totally needs to explore these spots in the comments below, and let us know if you have another great, inexpensive place to see! Like this article? Join the Only In Minneapolis Facebook page for more.